Supporting further development of GeNIe and SMILE, applying innovative solutions, and making them the best tools that are available, while keeping the reliability, quality, and speed that they have become known for world-wide. 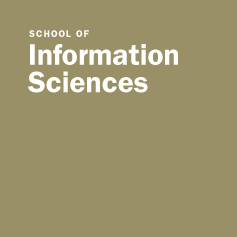 Offering the software free of charge to academic users. Offering reasonably priced, highest quality solutions and software tools for commercial applications.